As King Julian says, "I got to move it!" Bobbey Willson - Busy retired lady that loves to dance when this old body lets me :-) I have Stepsheets to many songs for you to check out - they will always be current on Copperknob.co.uk and LineDancerWeb. Other sites may alter the content or intent of the dance - I do not use them.... So - Check out Copperknob.co.uk for stepsheets to my dances and THOUSANDS of others!!! 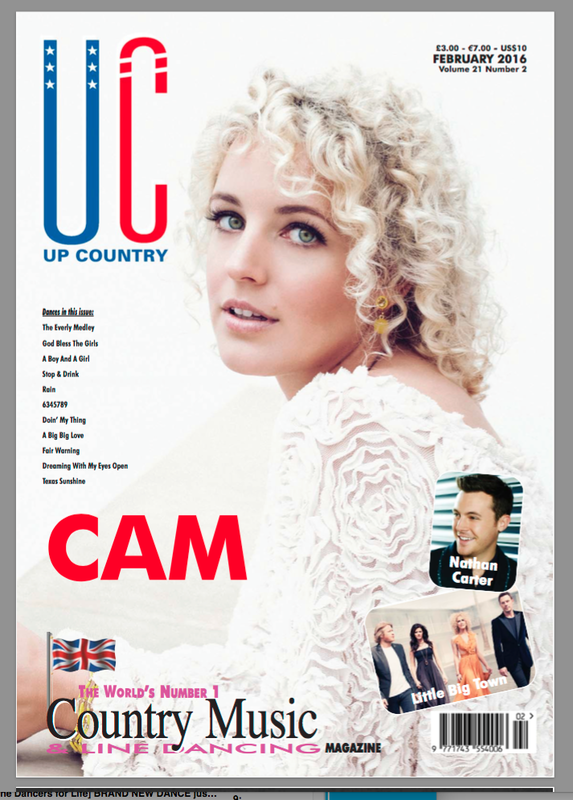 Blue Venus are combined to make the performance dance "Venus My Venus"
​Below is the cover of the February 2016 issue of Up Country - "The World's Number 1 Country Music & Line Dancing Magazine" - within its pages my dance is introduced "A Boy and a Girl Thing"
and one of the dances is MINE ! “A Boy and a Girl Thing” to the song by Mo Pitney called “Boy & A Girl Thing”. To the far left is the cover page of this new February 2016 issue - with Cam on the cover - Check out the magazine - check out my dance! ​For Music to Dances, visit ITunes or your usual music source. If you have trouble locating a particular piece of music, please send me an email - I will be glad to try and help! Dance a few for me! Link to Step Sheet Site in French! A BIG Thank you to Irene :-) She has a website with over 5000 dances on it, many that she translated into French as a resource for others. 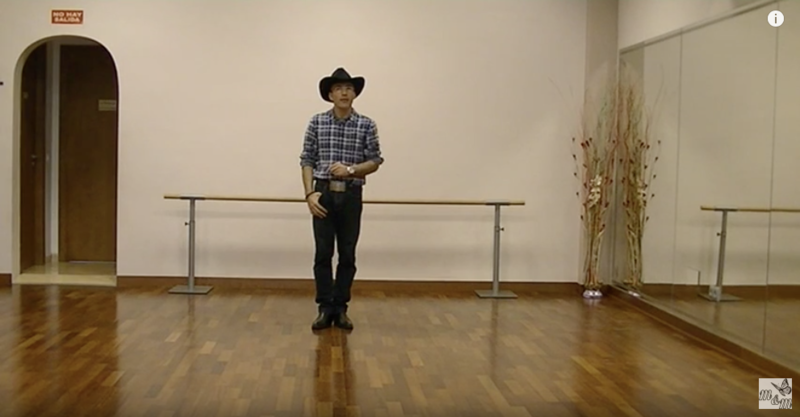 Another example of the generous, tireless, giving Line Dancing community!